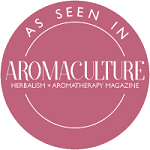 Aroma: The essential oil has a penetrating, herbaceous woody aroma while the absolute has a powerful sweet, balsamic aroma. Colour: The essential oil is a dark yellow to orange while the absolute is a greenish brown viscous liquid or semi-solid mass. Plant: Shrub with sticky lance shaped leaves that are white and furry on the underside. It grows up to 3 metres with fragrant flowers that are pink or white with a glowing soft yellow or pink centre. Interesting snippets: The essential oil has been used since the middle ages in ointments and compresses to treat infected wounds and skin ulcers. 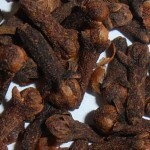 The gum was used for catarrh, diarrhoea, dysentery and to promote menstruation. The name rock rose comes from the plant’s resemblance to a wild rose. The flowers begin to wilt a few hours after they open but new buds appear the next day. 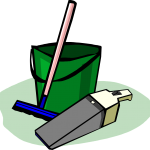 Part of Plant used/Extraction: Leaves and twigs are boiled in water to obtain a dark brown gum. 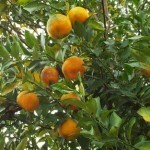 Essential oil is extracted by steam distillation of the gum or straight from the leaves and twigs while the absolute is extracted by solvent extraction. Emotional and Spiritual: Susanne Fischer-Rizzi writes that rock rose is for those who feel, usually after a traumatic event, cold, empty or numb. The essential oil conveys deep warmth that helps melt an icy feeling. Robbi Zeck writes that crisis enables you to rise up to deal with an issue. It can also be seen as in initiation into new beginnings and new understandings. 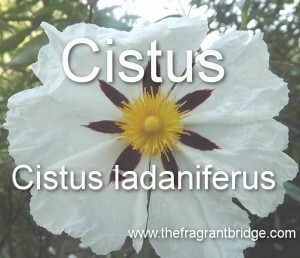 Cistus softens the effects of emotional pain and eases the pressure of a heavy heart. 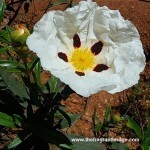 Gently rub Cistus over your heart centre to bring serenity to your soul in the midst of crisis. Have you suffered a shock whether physical, mental, emotional or spiritual recently that has left you feeling cold, empty, numb, lost or forgetful? Do you feel like part of you is missing, lost or fragmented? Have you been deeply wounded by the thoughtless actions or words of another? Allow your friends, angels and nature to bring you warmth and comfort allowing you to heal and restore your sense of self. Take time to nurture yourself, doing things that bring you joy. Is there a lesson to be learnt from this challenge or experience? Reflect on your experience and what it has taught you. 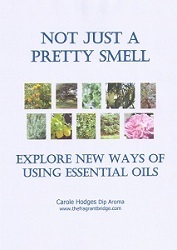 This entry was posted in Essential Oils on March 16, 2016 by Carole Hodges. 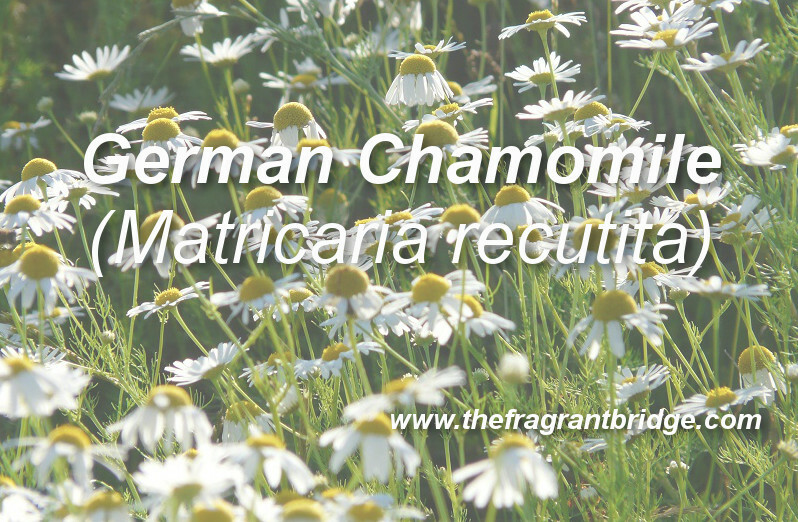 German chamomile is best known for easing the pain and inflammation of red, itchy skin but she also has lesser known spiritual and emotional benefits too. Aroma: The steam distilled oil has a sweeter, fruitier aroma than the CO2 exacted oil which smells more like newly mown grass. Plant: An annual herb that grows up to 60cm tall with a hairless, erect branching system. 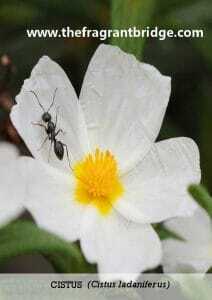 The flower has a dark yellow to orange dome shape centre with the flower head being 1.5cm broad with 15 to 18 white strap shape petals that drop downward. 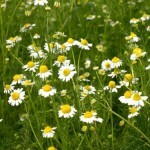 German chamomile is the oldest known medical herb. In Germany it is known as good for everything, the Greeks called it ground apple and in Spain it is known as little apple. 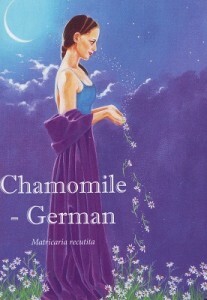 Chamomile stands for patience in adversity in the language of flowers. Part of Plant used /Extraction: Partly dried flower heads are used in steam distillation while fully dried flower tops are used in CO2 extraction. Steam distillation produces 0.1-0.5% essential oil while CO2 extraction produces 4-5%. Therapeutic actions: Anti-inflammatory, antibacterial, antifungal, wound healing, eczema, ulcers, sprains, PMS and menstrual pain, mouth ulcers, muscular pain, eases the itchiness of insect bites. Valerie Ann Worwood writes when confusion seems to have become prevalent in a person’s spiritual life, and the laws of the Creator seem to have no meaning to the life we live on earth, then the fragrance can often help us to understand. According to Robbi Zeck it helps loosen the grip of old habits, ideas and beliefs that are no longer useful in living the life you want to live. She asks you to imagine your life speaking to you and consider what it would say. Joni Keim Loughran and Ruah Bull write that it helps you to identify what is true, and also a way to speak it with grace, accuracy and power. To achieve this, it helps you to be centred, grounded and to think clearly. 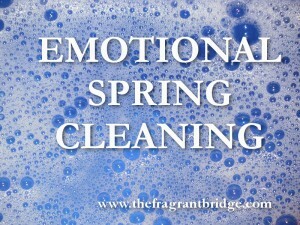 Chamomile assists you to let go of emotional worries and break patterns that are limiting your potential. Learn that you will be in more control if you let go and trust the process of the happenings around you. Allow life’s adventures to be just that, adventures. Chamomile will assist you to stop being critical of yourself and others just because events or people are not living up to your expectations. Remember your expectations are just that and move on. This entry was posted in Essential Oils and tagged anti-inflammatory, German chamomile essential oil, letting go, wound healing on March 9, 2016 by Carole Hodges.